These handy smartphone holders are up to 73% off. How often do you find yourself scrambling to juggle your phone, keys, wallet, and the million other things you carry every day while you're focused on something important like driving? 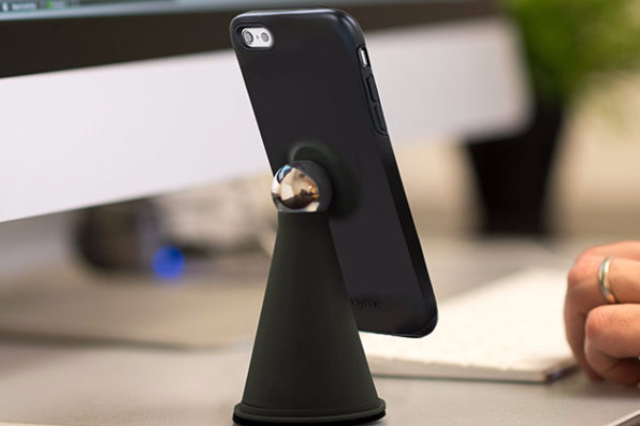 Give yourself a break with one of these incredible phone accessories which allow you to hold your phone when you need to go hands-free, whether it's in the car or at the office. The Layze Phone Holder is great for those times when you're running around your kitchen, hands covered in flour, and need to quickly check a recipe without dirtying up your screen (or record your Great British Bake-Off audition tape). It's also useful in the car for when you're navigating a particularly annoying route. This strong, durable holder can rotate and bend 360° in any direction and clips onto anything, so it's extremely versatile. The best part is, you don't have to worry about magnets or glue to make sure it stays attached. Buy Now: $19.99, 59% off $49. You know you're not supposed to hold your phone while driving, but sometimes you just need to look at the screen, whether it's to check directions or answer an emergency phone call. 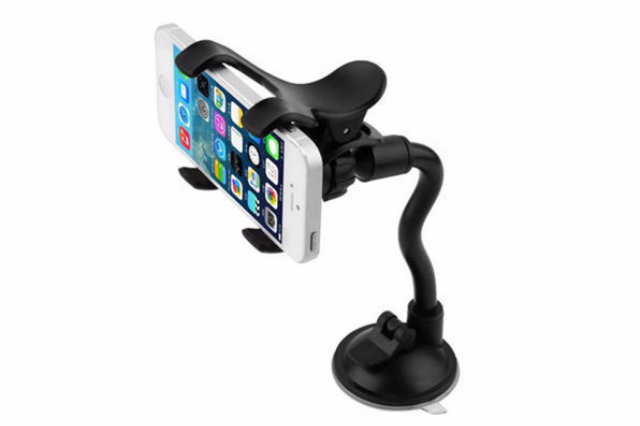 The Universal Dash Smartphone Clip Mount, which supports almost all smartphones and GPS devices, will help you keep your eyes on the road so you can avoid a ticket. It's double curved and the protective non-slip silicone pad will keep your phone stable (which is probably safer than letting it rattle around in your cup holder). Buy Now: $11.99, 69% off $39. The Unity System iPhone Mount & Case for iPhone 6 and 6s will keep your phone safe with its dual layer protection case and tempered glass screen protector. 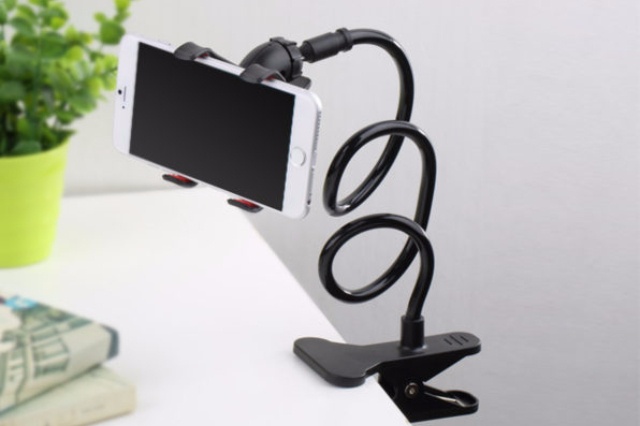 Unlike car-only smartphone mounts, this magnetic mount system is also great for propping your phone up at work and at home; since the bundle comes with two of them, you don't have to pick one or the either. The 360° degree rotation will give you infinite viewing angles and the mount takes just seconds to install. Buy Now: $21.99, 56% off of $49.99. The ARMOR-X One-Lock Air Vent Car Mount is shockingly versatile. It fits all smartphones that measure 2.2"-3.5" even with cases on, unlike other air vent mounts (let's be real, there's not enough time in the day to break open your Otter Box every time you want to use Google Maps on the road). 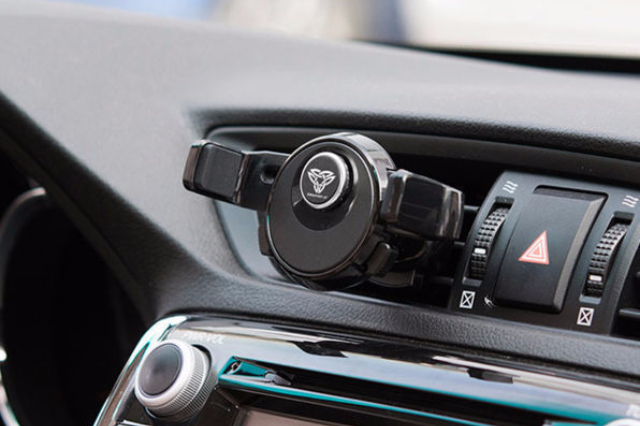 This mount rotates 360° so you and your passenger can both passive-aggressively change the Spotify playlist without taking your eyes off the road. You also won't have to worry about your phone falling off thanks to the click, lock, and release feature that keeps it attached to vehicle vent blades (but it's made of silicon rubber, so it won't scratch up your vents). If you'd rather have a mount on your dash or windshield rather than blocking your air vents, The Layze Flexible Universal Car Mount has you covered. 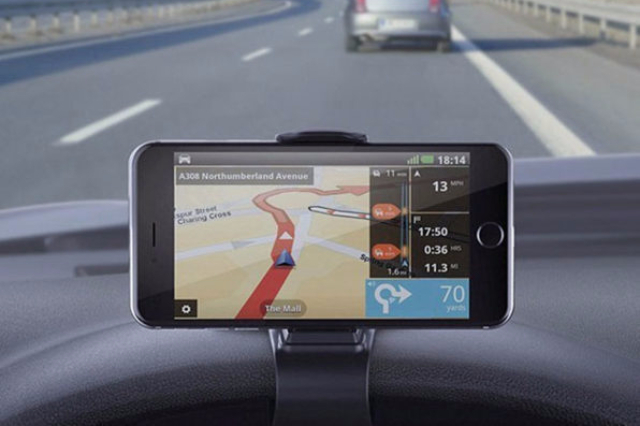 It's perfect for GPS navigation because it'll be right in your line of sight while driving, but it also fits all smartphones in addition to all GPS devices. The sturdy, durable, and flexible mount offers 360° rotation and is super easy to install. 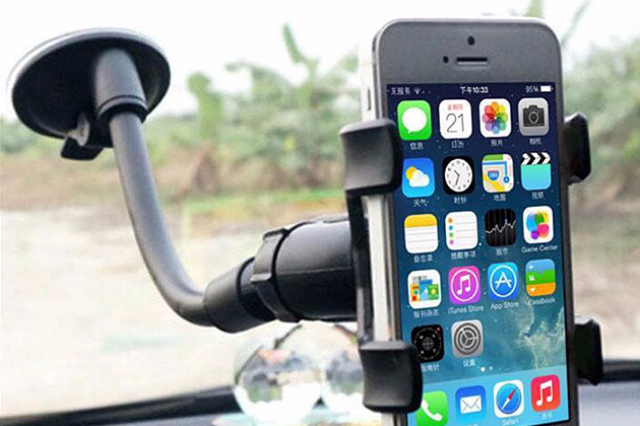 Its clamp is shock-resistant and slip-resistant so your phone won't fly out of the window when you brake suddenly. Buy Now: $12.99, 73% off of $49. Questions about your order? Contact support@stackcommerce.com.